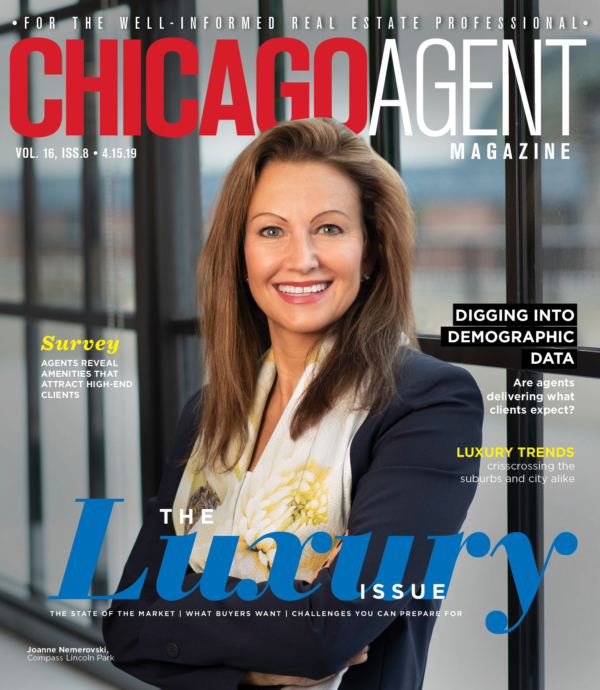 Welcome to Chicago Agent magazine’s REAL DATA 2018, a residential real estate resource that provides realty professionals with quarterly and year-end statistics about the 2018 housing market. Our thanks to Midwest Real Estate Data LLC for providing information for this report. MRED supplies figures for Real Data to Agent Publishing LLC, which adjusts the figures based on documents provided by agents and managing brokers. While Agent Publishing works to ensure its data is accurate, Agent Publishing LLC, Chicago Agent magazine and MRED are not responsible or liable for any errors, omissions or inaccuracies in the information provided, or for any reliance on the data. Please consult each office, brokerage or agent for official information. If you believe information is not accurate, please contact Agent Publishing with verified documentation at realdata@agentpublishing.com.